Select color(s) that matters to you. Select Qty for each color and its sizes. Economical and Rewarding! 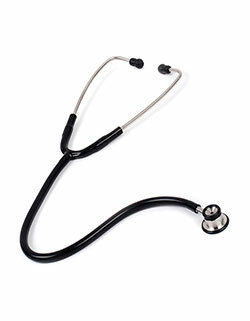 The Prestige Basic Single Head Stethoscope is the choice of medical professionals. 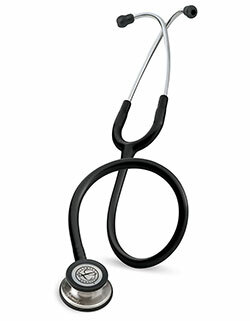 It features an extremely soft PVC ear tip and double headed chest piece for optimal performance. With a tube made up of standard PVC and weighs appx. 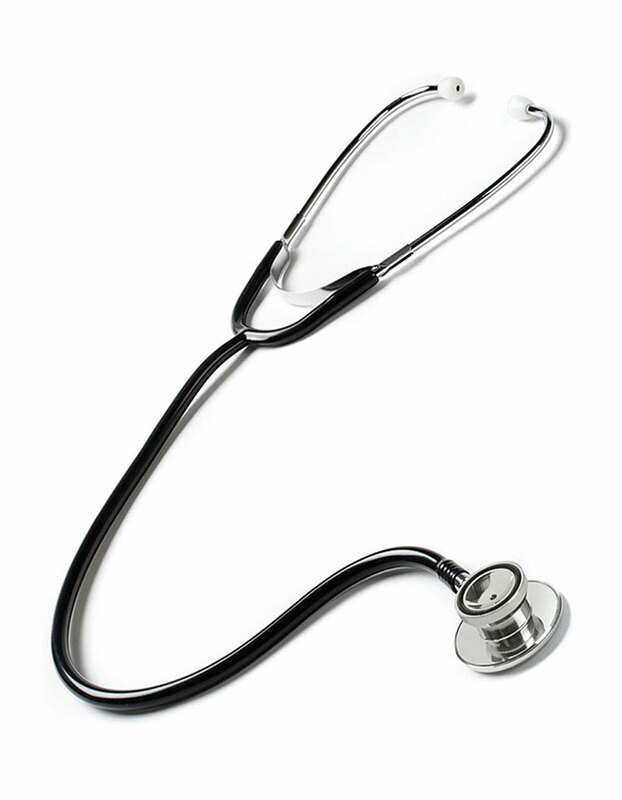 2.8 oz., the stethoscope is a valuable investment. A. Chest: Measure under your around the fullest part of your chest. B. Waist: Keep the tape loose and measure around your natural waistline. C. Hip: Stand with your heels together and measure around the fullest part of your hip. D. Length: Measure from where the shoulder meets the neck to the bottom hem of the garment. © 2019 justlabcoats. All rights reserved.